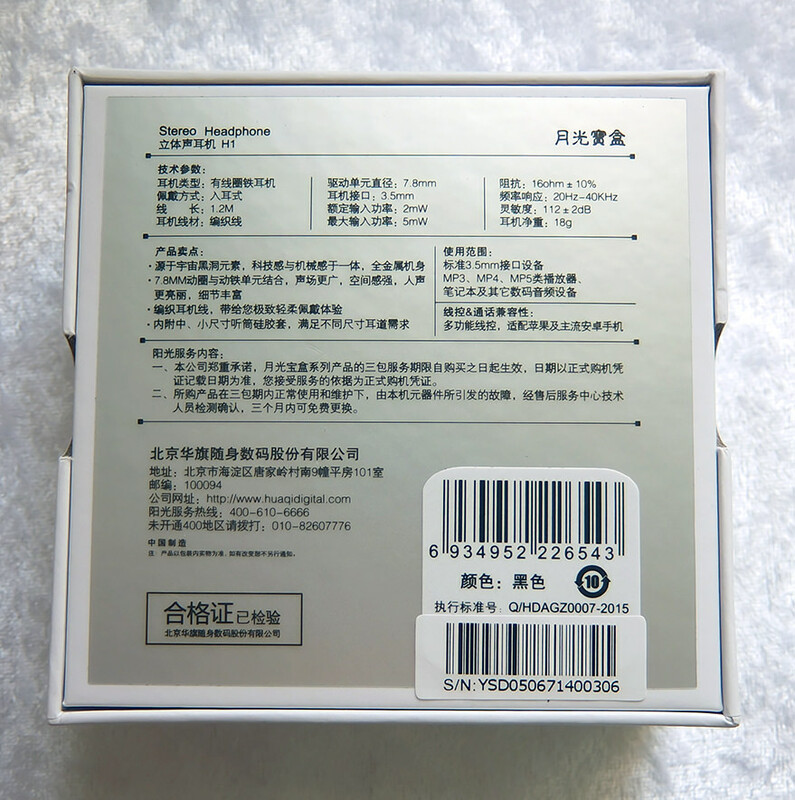 You can call them YueGuangBaoHe H1, but they are also known as TIMMKOO ES670, and as you might have guessed by now, they are also manufactured by Estron, the company that owns the TIMMKOO brand. 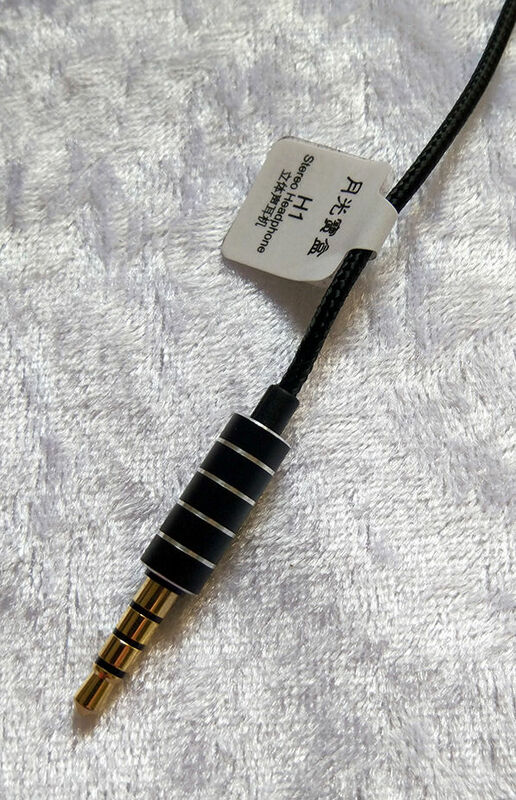 Given these earphones' extreme design, you could have easily assumed that it is a product of some premium Japanese brand (I'm pointing at you, Elecom EHP-CH3000S). For your information, YueGuangBaoHe is not a stranger. It is actually a subsidiary of aigo, a major company in China. 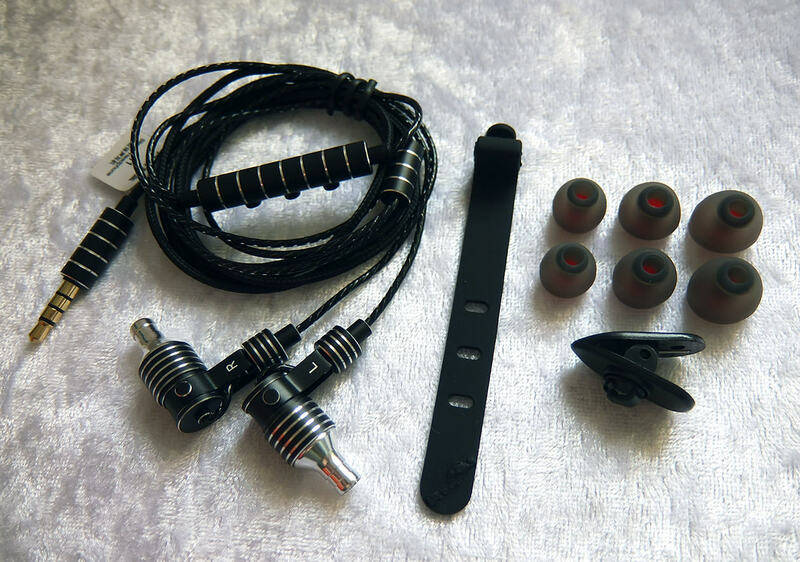 While aigo deals with a variety of different products, YueGuangBaoHe's field of business is exclusively portable consumer digital audio equipment. Both H1 and C630 have the same specified hardware, at least on paper. With that being said, you wouldn't be surprised if I told you that both earphones sound extremely similar. The main difference is H1's more pronounced bass. But quality-wise, they sound about the same. This probably has more to do with the different internal tuning, and by the substantially different housings. 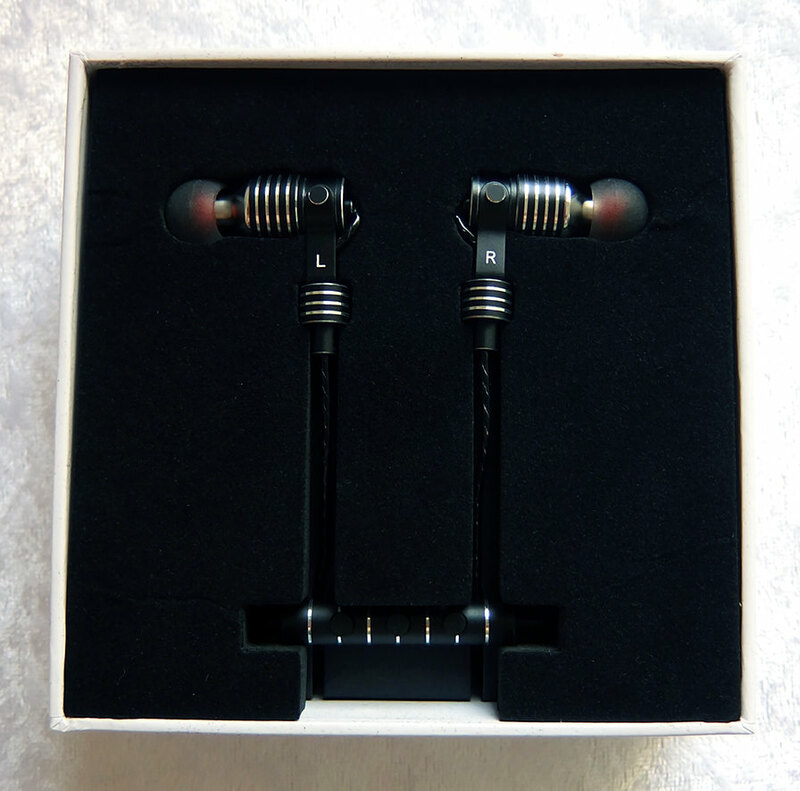 Although the H1 are generally a little bit more expensive, and are harder to come by, the eye-catching design, excellent build quality and super-crisp and fun sound quality - these make them worth the investment. I definitely recommend owning these, at least if you still don't own a C630. Very deep sub-bass, as long as you get a perfect seal. Very clear mid-range. Upfront, yet very natural. Crystal-clear bright treble, just slightly below the pierce threshold. Sounds amazing when amplified (including DAPs). Amazing build quality and a head-turning unique design. 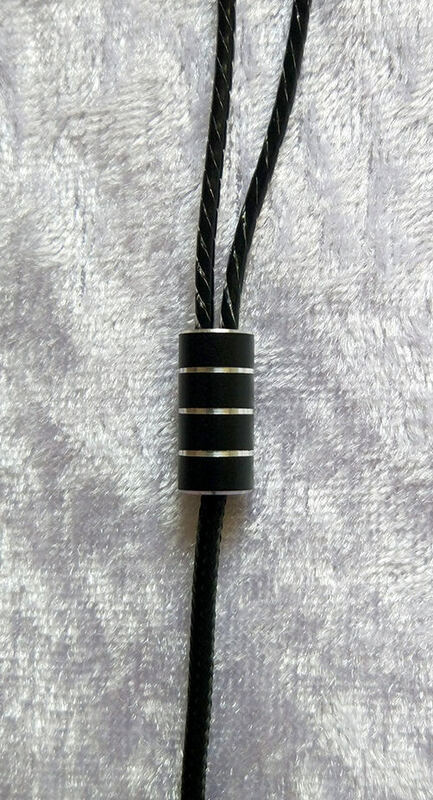 Sadly, the cable is non-removable. If you push the ear tips too far down the nozzle, you will cover the bass vent. In that case, the bass might be too heavy for you, if you're not a fan of it. No official international brand name and absolutely no recognition outside Asia. The volume buttons work on Android devices. I don't have an iPhone for compatibility check. 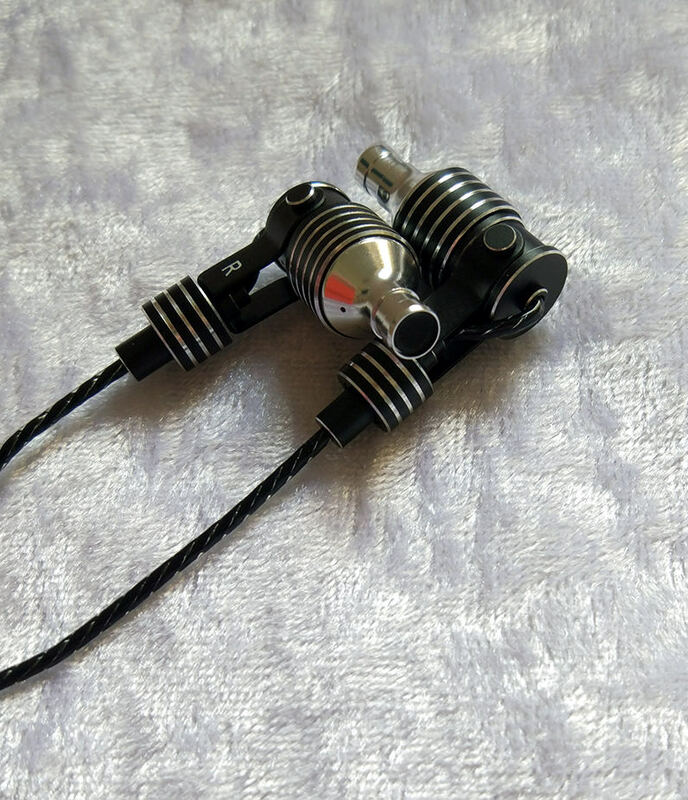 Although the included ear tips are much better than the ones included with TIMMKOO C630, these earphones' increased nozzle length makes them a little bit trickier to keep inside the ears, at they are solely held in place by the ear tips themselves, with no support from your ears. Extremely deep bass, and even more pronounced than on TIMMKOO C630. The bass is stable and well-balanced, warm but not muddy at all. The main emphasis is on the sub-bass, which makes electronic music extremely fun to listen to. 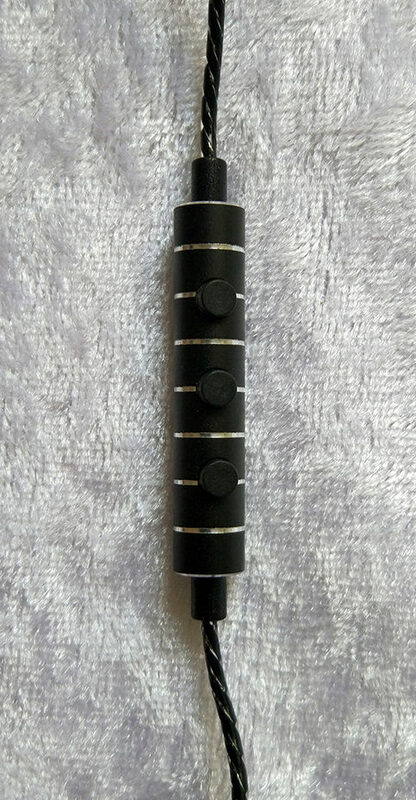 You can actually make the bass even more pronounced (at the cost of muffling the upper-treble a bit) by pushing the ear tips all along the nozzle, which covers the bass vent on the nozzle. Some of the best mids I have heard so far, and it's amazing that you can get that performance for such low price. The mids are upfront and emphasized, but not shouty and never fatiguing. The level of detail and clarity I'm getting out of them is quite stunning. 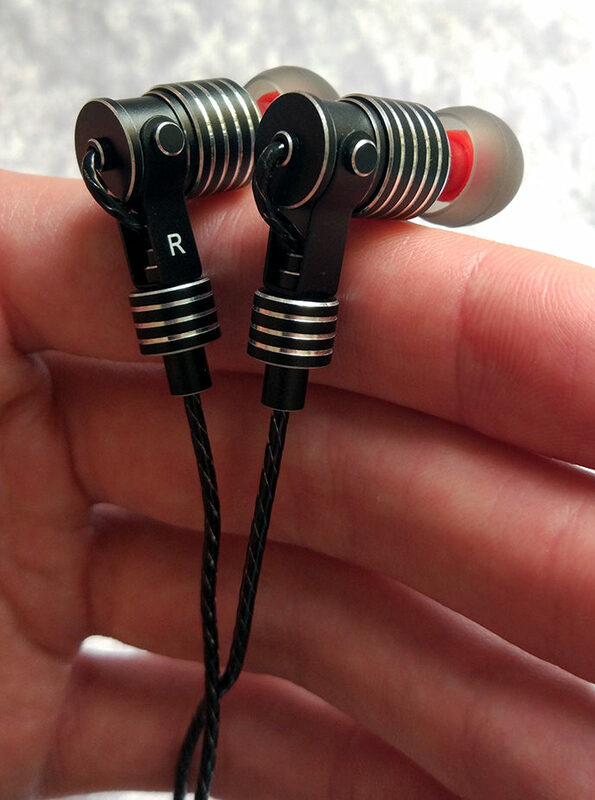 It's safe to say that these earphones are mid-centric, because the mids are not recessed at all. Super sharp and crisp. Borderline-piercing, but manages to keep sibilance out. Very impressive treble for such a price. 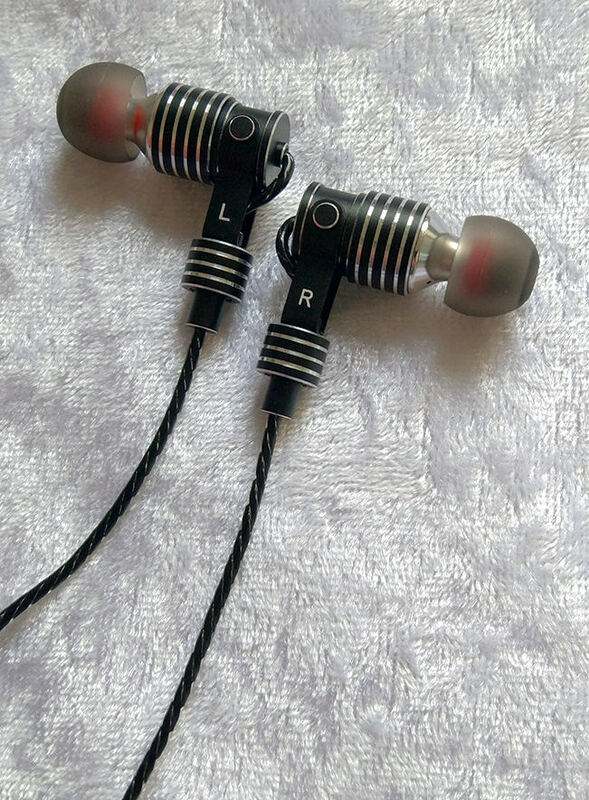 If you're sensitive to sharp treble, you might have an comfort issue, but that true for most top-rated earphones.